In recent news, the Woodland Trust is to help dying Ash Trees! 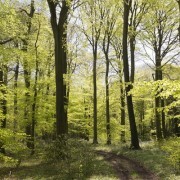 The charity has signed a £4.5 million contract to develop a more transparent supply chain for sourcing UK trees. Woodland Trust states that the deal will ensure that the trees it plants over the next few years are from fully traceable seed stock sourced from throughout the UK and Ireland. 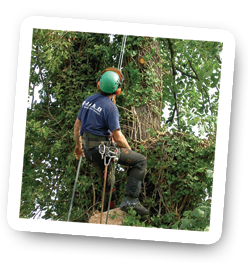 This will help to reduce the risk of tree diseases and premature dying of trees, as seen with the Ash Tree dieback which begun in 2012. 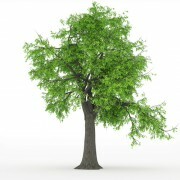 Ash dieback is threatening the future of our precious Ash Trees in the UK at an alarming rate. Denmark, who rely on the tree for it’s strength and beautiful quality in furniture has already been tackling this fungus based disease for over a decade without any cure. Denmark have already lost a staggering 95% of their forestry of Ash Trees. The Ash dieback outbreak which creates rot within the inner circle of the tree trunk, has already hit the UK making an uncontrollable impact already for many woodlands throughout the country. 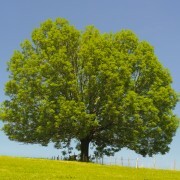 The Ash tree in Britain is vital to the wildlife an holds the key to the survival of many species across the country. Britain’s population of 80 million ash trees provides shelter and food for a wide range of wildlife, mostly birds and insects. The species’ loosely-branched structure means plenty of light reaches the woodland floor, allowing a variety of plants to grow beneath them. According to the Environmental Secretary in November 2012, the ash dieback disease cannot be eradicated, in many cases will also need to be destroyed. Over the coming months, the government said it would work with scientists and other “interested groups to further develop and implement the measures in the plan, and to set a longer term approach to tackling Chalara”. Dieback, caused by the Chalara fraxinea fungus, was first recorded in eastern Europe in 1992 and spread over two decades to infect most of the continent. If you have an Ash tree in your garden, this fungus may have already affected it, with spores being blown across europe. 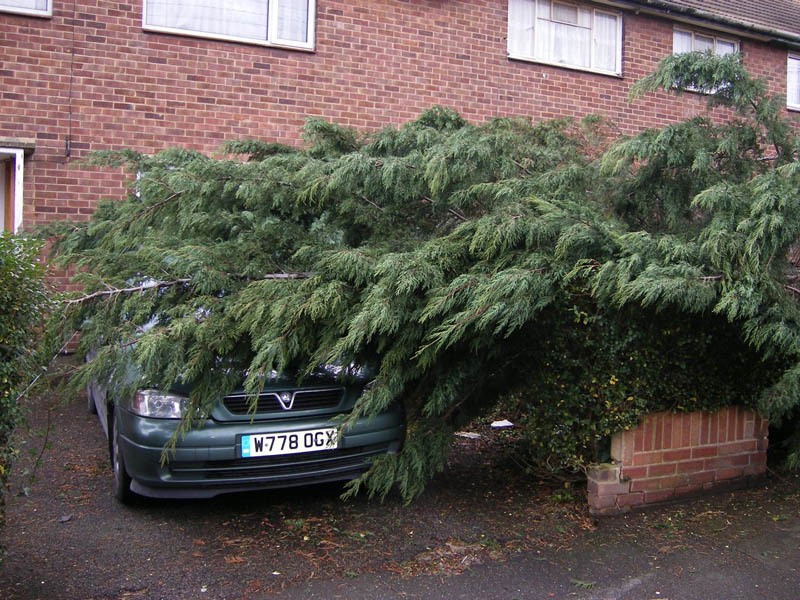 Contact JJ&B to survey and monitor the tree and ensure it does not cause a threat by damaging or collapsing upon your property, or even worse, your family or neighbours.